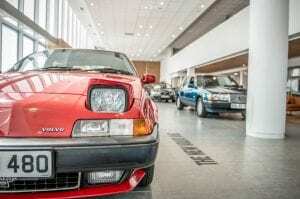 A car retailer in Poole recently hosted a classic car event to raise money for charity. 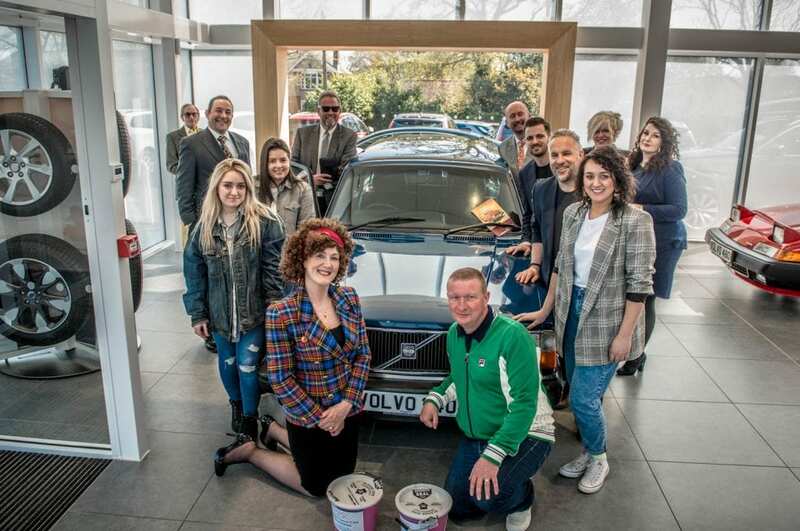 On 11th April, Volvo Cars Poole on Ringwood Road hosted a special ‘Throwback Thursday’ classic car event, raising over £500 for Dorset Cancer Care Foundation, a charity that helps local people and families affected by cancer. 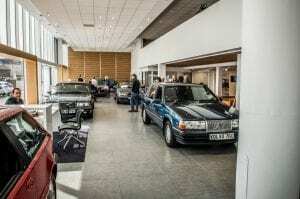 The event featured a range of classic cars for the guests to view, including a Volvo 360 GLT from 1983 and a Volvo 740 TURBO Intercooler Estate from 1989. To add to the nostalgia, team members took a step back in time by dressing up in 80s outfits for the occasion.